We proudly offer the following product lines. 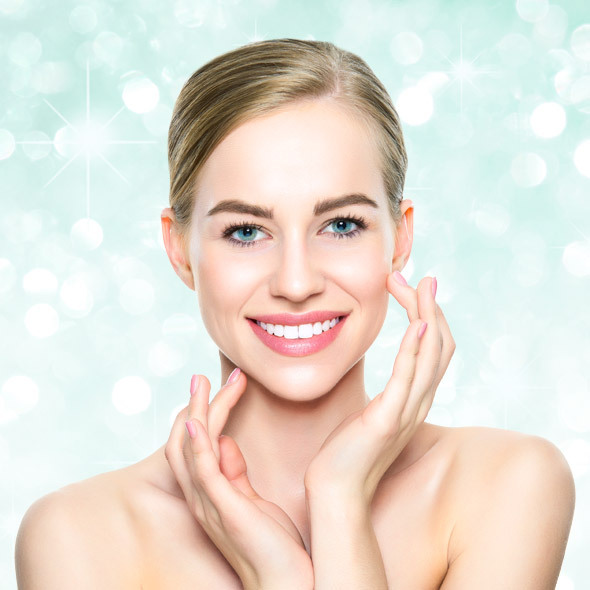 Come in today to learn more about them and find out which line of products is right for you. 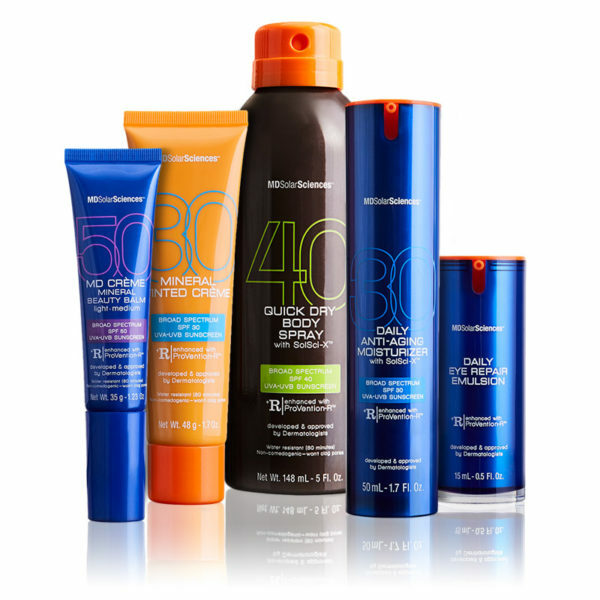 MDSolarSciences is advancing the science of sun protection. Developed and led by dermatologists, the primary skin cancer protection and prevention company is dedicated to saving lives and promoting healthier fun in the sun. 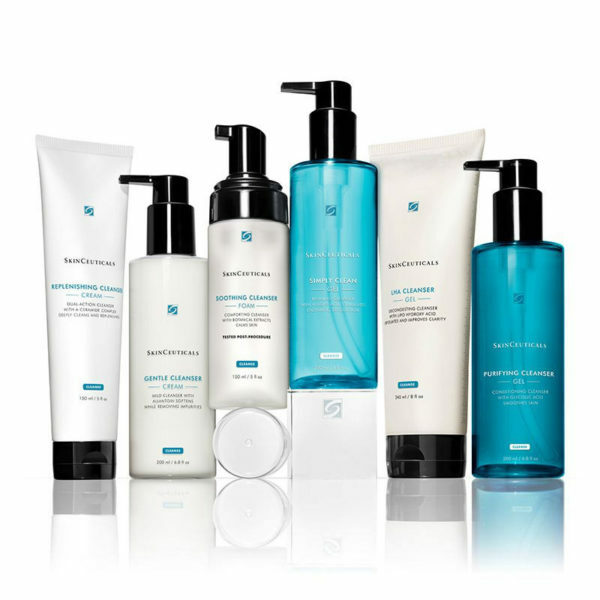 SkinCeuticals® provides complete skin care solutions using pharmaceutical grade active ingredients for prevention, protection, and correction of skin.